The 8th Total Security Summit is specifically organized for senior Managers, Directors and Buyers who are directly concerned with their facility’s security and safety operations. 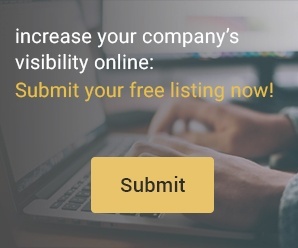 It offers you an efficient and stress-free way to see what’s new in the industry, make profitable connections and partnerships. 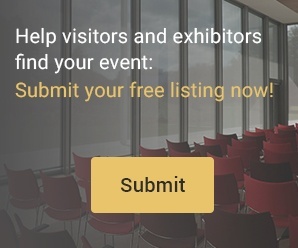 Free workshops, unparalleled networking opportunities and much more. Only 50 places available, so reserve your place now!